Home > News > Do you recognize these beer thieves? If so, let us know. Do you recognize these beer thieves? If so, let us know. 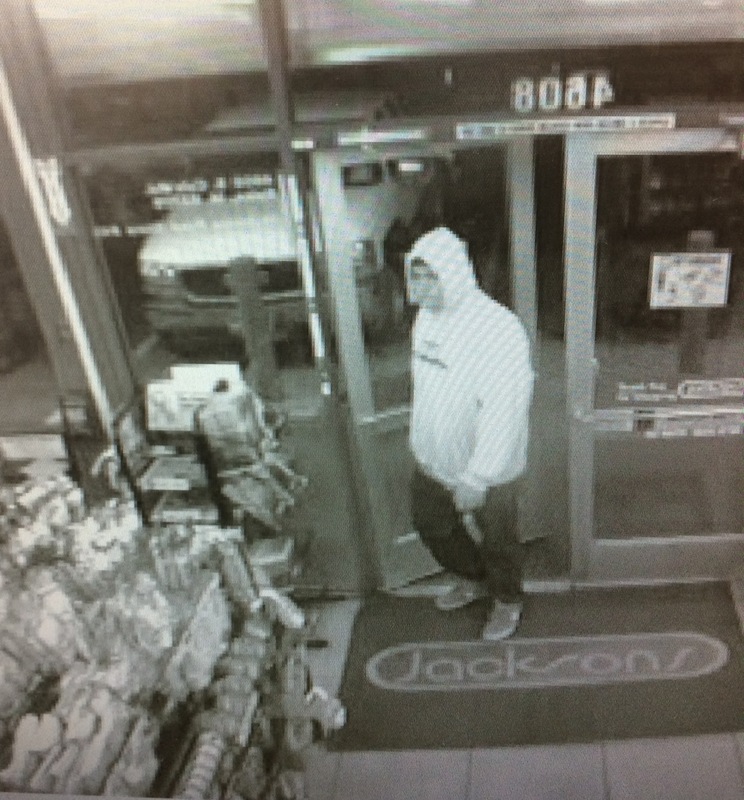 Detectives are working to identify a man wearing a white hooded sweatshirt who stole two 18-packs of Bud Light from the Jackson’s Food Store at 4608 S. Cole Road the night of Oct. 1 — and his getaway driver. The beer swiping occurred just before 9:30 p.m. that night. 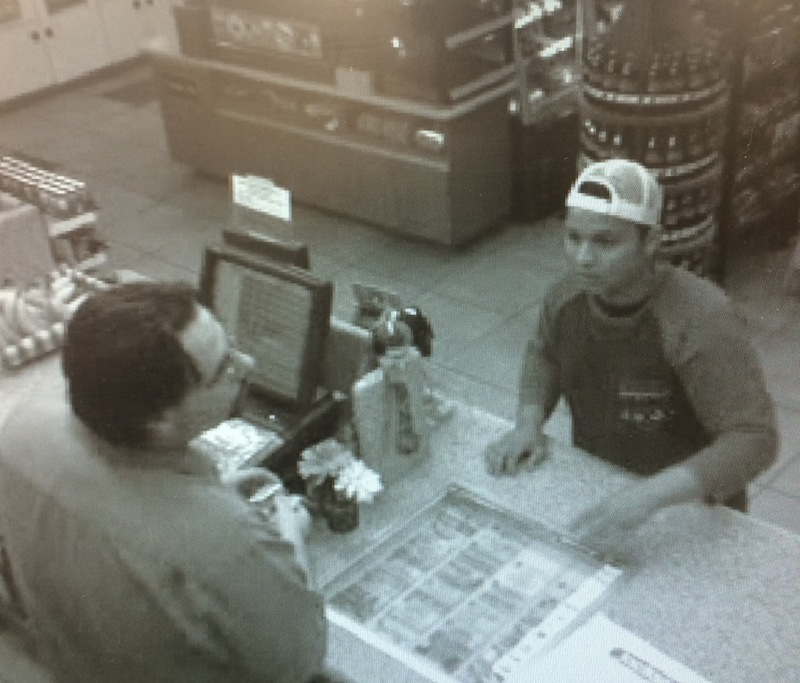 A man wearing a backwards baseball hat went to the counter to pay for gas. He went outside the store, talked to a man wearing a white sweatshirt, and then pumped gas into his pickup truck. White sweatshirt man then went into the store, grabbed two 18-packs of Bud Light, and then ran out of the store. He jumped into the bed of pickup truck, which then took off. Check it out. Detectives suspect these men may be involved in similar crimes. Anyone who recognizes these men or has any information should call Ada County dispatch at 377-6790 or email Detective Jared Lloyd at SO4464@adaweb.net.